Wargaming Forum and Wargamer Forums > Fiction, Art and Roleplay Game Discussion > Black Library Fiction > New Covers Released! Some new covers kindly revealed by the authors! Last edited by Lord of the Night; 06-04-17 at 07:23 PM. Theres some interesting bits ive not seen before. Edit: The top interview, click to expand. Last edited by Brother Lucian; 06-04-17 at 07:03 PM. Nice find Evans! Got another one here as well. I wonder when The Ashes of Prospero is set. 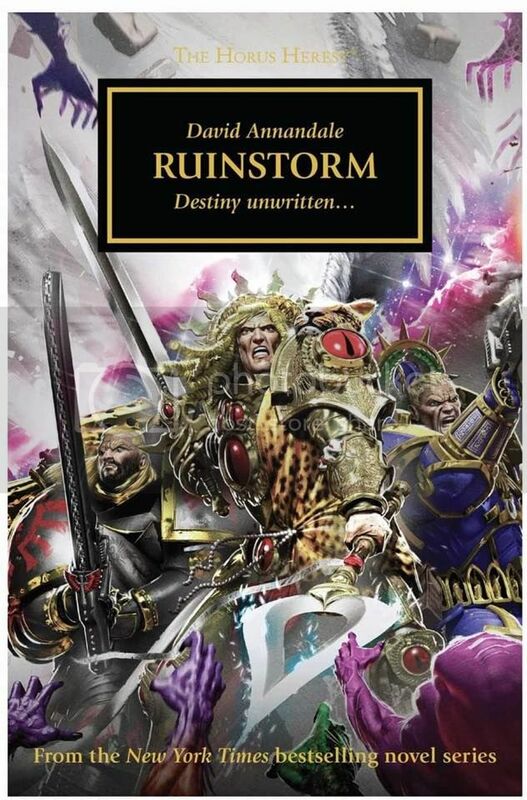 Could it be in the Ahriman bookseries era? Love them! Where are you finding all these?! One more new cover, and it's the BEST ONE YET!!! 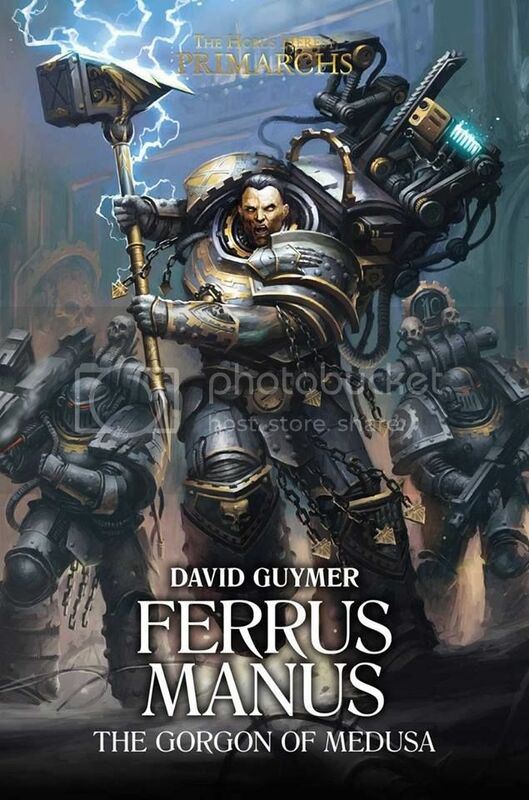 Ooooh, looks like a sequel to his last genestealer novel with the escaping cultists.